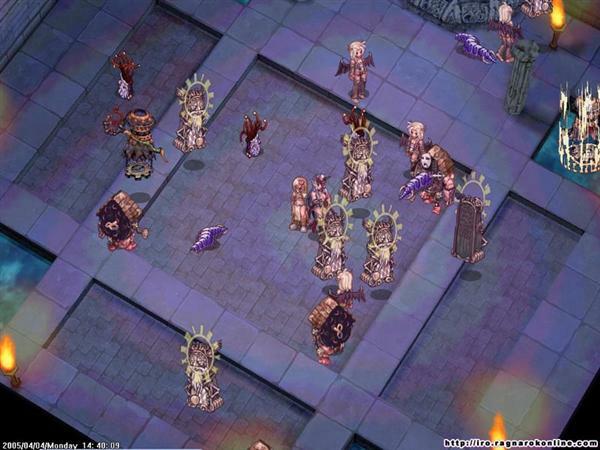 Ragnarok Online is a third person fantasy MMORPG based on Norse mythology. Users can create characters and venture off alone or in groups in far-flung fantasy worlds full of adventure where friends can make parties, groups can make guilds, and the powerful can battle for top spots in weekly Guild vs. Guild battle to gain supremely powerful items of the Gods. Sell these newly acquired items or player-created ones, including potions and weapons, to your fellow adventurers in a fully player-driven economy. Take pets out for a walk through the hundreds of areas from lush forests to creepy ruins or even through the bottom of the ocean! Quest to hunt the deadliest of creatures, to learn about the lore and history of Midgard, or find a way to journey to new locations that become available with Ragnarok’s regular update schedule. 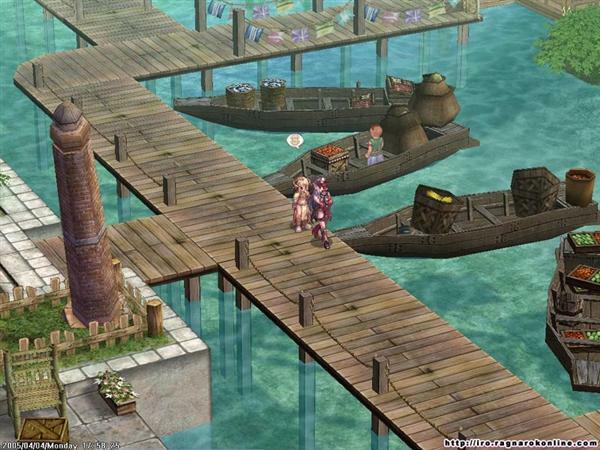 Ragnarok Online features hand-drawn, anime rendered characters set onto realistic 3D backgrounds. The graphical design of the environments has been inspired by mythological and historical elements from various cultures around the world. Similarly, the music score is a diverse collection of eclectic songs drawn from various genre inspirations. The huge music library composed by TeMP, ensures that users will rarely be bored with the same song twice. 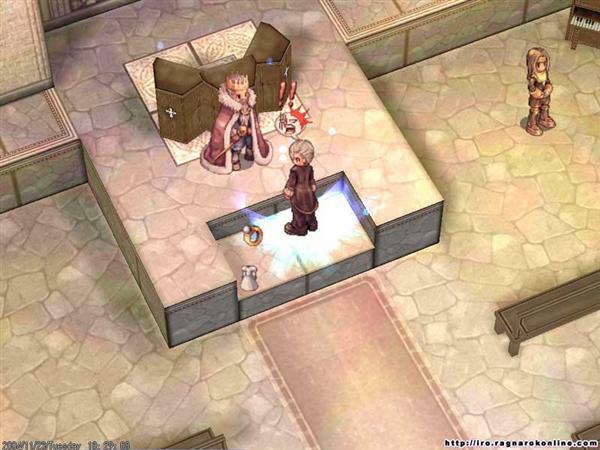 Ragnarok Online offers over 20 different job classes, you can select from a wide range of job classes that suit their individual playing style. Each job class comes with a unique array of skills and abilities. The strengths and weaknesses of these classes encourages to players of different types to form parties. Other features include, guild system, PVP, Pets and Card system you can use with different combination to improve your powers. 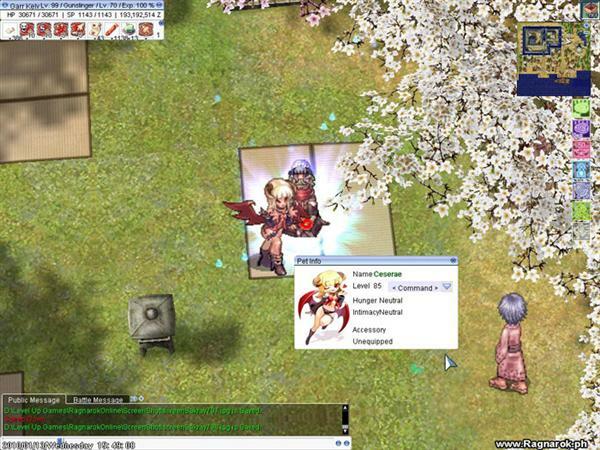 Related Tags: fantasy mmorpg, Gravity Interactive, Ragnarok Online.